While most Lean principles focus on improving existing processes, Production Preparation Process (3P) is a bit more proactive. Most Lean methods are designed to improve previously-established processes, with the end goal of producing more efficiently and eliminating waste. 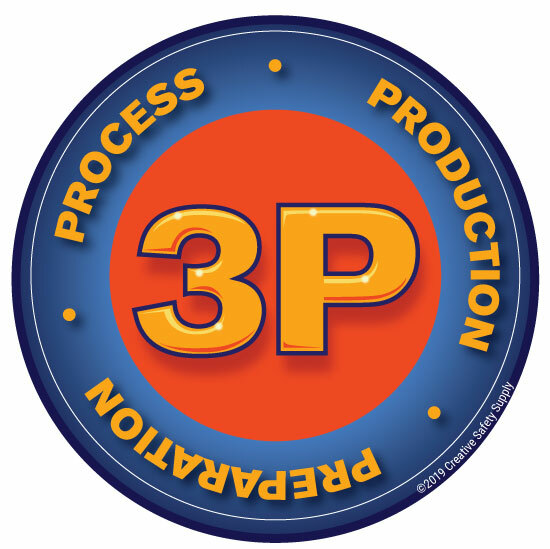 Rather than improving the processes already in place, 3P eliminates waste through product and process design. 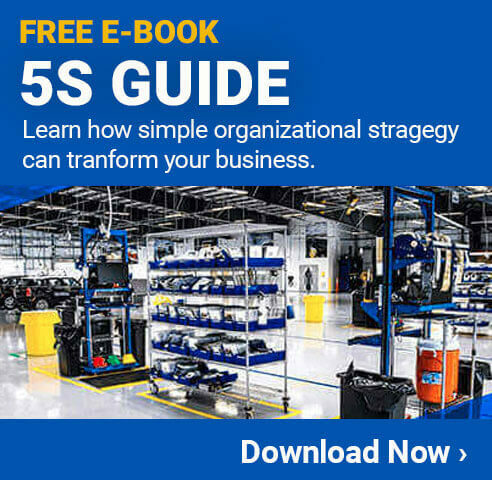 It’s one of the most powerful manufacturing tools, and is best implemented in organizations that have previous experiences with Lean manufacturing methods like Kaizen or 5S. The concurrent development required in 3P allows the product design to influence its manufacturing process and vice versa, which inevitably generates new insights on how to improve the product or how to streamline its production. These insights are also easier to implement under 3P, as they emerge during the design phase and not the production phase, where reworking a process to be more efficient may cost significant amounts of money and require shutting down production processes altogether. Creatively, 3P starts from a blank slate in order to think about customer requirements a brand new, fresh way. Best of all, 3P elicits input on process and product design from a wide range of disciplines. Workers and supervisors, engineers and stakeholders; during the design process, all of these groups are informed, involved, and ready to offer helpful feedback. Not only does this create a holistic sense of responsibility for the process and product in question, but it also elicits a variety of new ideas on how to reduce waste. 3P requires small teams of workers from different backgrounds—management, production, safety, etc.—to work together to create several alternative ways of manufacturing and designing products to meet customer needs. Originally, the 3P methodology grew out of the Shingijustsu consulting company’s analysis of Toyota’s product and process development system. Since then, it has been used by many Lean-savvy corporations to push their manufacturing processes and product design to the next level. Like a Kaizen blitz or 5S event, 3P should be implemented in a designated window of time, usually a week. In a nutshell, 3P acts as the catalyst for a jump in design/production improvements. These methods allow workers, managers, and engineers to work in teams to make drastic changes in production and waste elimination. When approached with the 3P methods, production can be greatly improved.